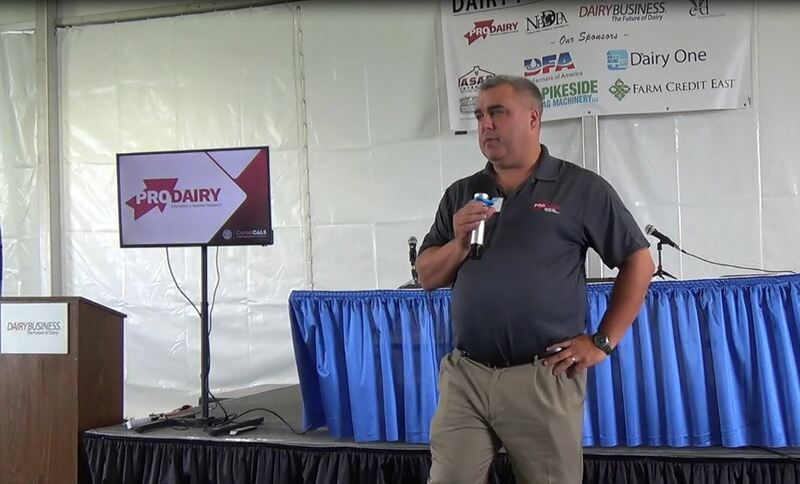 The Northeast Dairy Foods Association, Inc. and Northeast Dairy Association, Inc., in conjunction with the Pennsylvania Association of Milk Dealers will be convening for the 31st annual Northeast Dairy Convention from September 24-26, 2018 at the Gettysburg Hotel in historic Gettysburg, PA. Attendees will include over 130 dairy executives, managers, industry vendors and supplier representatives from throughout the Northeast to gather for industry updates and information, panel discussions, networking events, and conclude with annual meetings for the Northeast Dairy Foods Association, Inc. and the Pennsylvania Association of Milk Dealers, respectively. • Tuesday, Sept. 25 at 9:15 a.m. Chris Nicholas, President, Eagle Consulting Group: Political perspective in the Region and U.S.
• Wednesday, Sept. 26 at 8:30 a.m. Kim Bukowski, Cornell University, CALS, Extension Professional: What is Food Fraud and is it Included in Your Food Safety System? 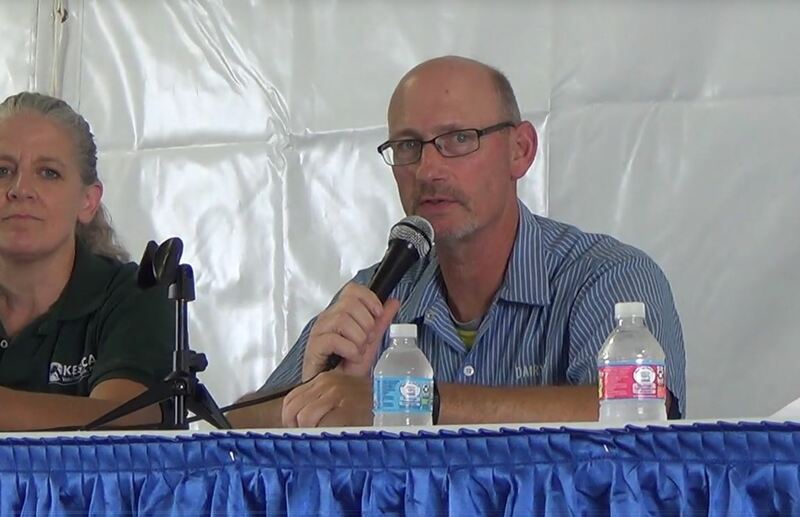 A panel discussion on the topic of Perspectives on the Dairy Industry will also feature Alan Zepp, The Center for Dairy Excellence as the moderator, and panelists Hao Truong, Giant Foods, Jeff Raney, Dairy Farmers of America (DFA) Board Member, and Eric Greiner, Byrne Dairy, Inc.
A variety of networking events are planned for attendees, spouses and guests, including a tour of the Gettysburg battlefield and a golf tournament. 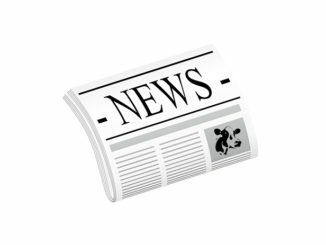 Anyone associated with the dairy industry is invited to attend the convention. 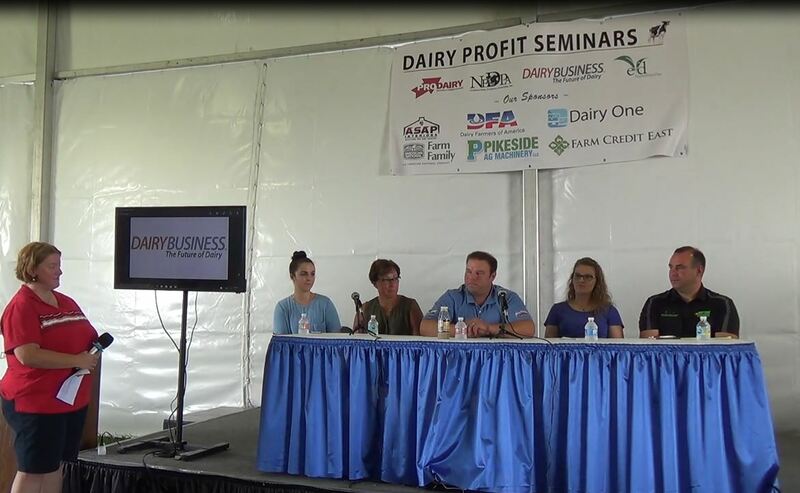 For more information and a registration packet, contact the Northeast Dairy Foods Association, Inc. at 315-452-6455, the PA Association of Milk Dealers at 717-238-1738, or visit www.nedairyfoods.org. Convention registration is open to association members, supplier/vendor associate members, non-members and related companies. 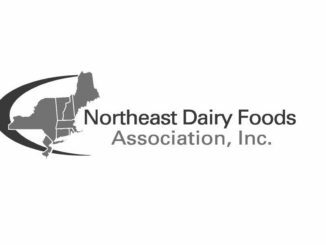 Northeast Dairy Foods Assoc. 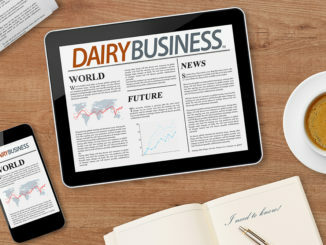 and PAMD are full service trade associations serving the dairy processing, distribution and manufacturing industries in the northeast region of the U.S.